Gendex was a must-visit booth this year at the 2013 Chicago Dental Society’s Midwinter Meeting for doctors and staff eager to incorporate the digital imaging technology into their practices. “It’s been fantastic!” said Peter Thomson, Gendex Territory Sales Manager, about the Midwinter Meeting. “It’s been a great turnout. We’ve had a lot of great questions from doctors; they’re so interested in imaging technology, coming by with their staff to see what’s new from Gendex.” The technology most doctors and staffs were particularly interested in exploring this year can be found in panoramic and cone beam 3D (CBCT) systems like the GXDP-700™ and digital intraoral sensors like the GXS-700™. Dentists and staffs were particularly interested in digital panorex systems, says Erik Beard, Territory Sales Manager for Gendex. 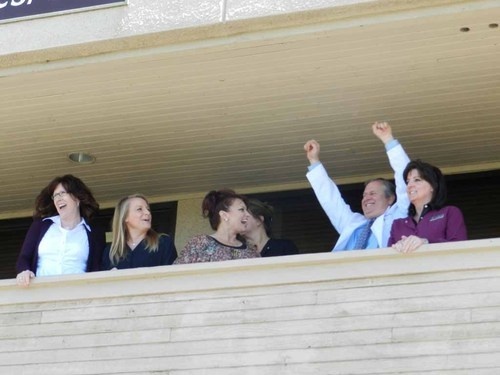 “They look at it as a new solution to expand the range of services and treatments provided to patients," Beard said. "They know it’s so much faster to take a panoramic than a full mouth series, so they are interest to see how digital panoramic images can complement intraoral x-rays.” Throughout the conference, Gendex representatives demonstrated the features of Gendex solutions and explained the ultimate benefits they bring to patients, doctors and staffs. They’re also ready to answer attendee questions like, “How adding panoramic imaging increase productivity in my practice?” They can even explain how Gendex systems compare to the competition: “Very well,” answers Justin Dickinson, Gendex Territory Sales Manager. “We’ve got award-winning products that exemplify our commitment to continuing innovation and provide dependable performace” he says, explaining that patient comfort and workflow efficienciew are a major focus. To learn more about the GXDP-700™ pan/ceph/3D and the GXS-700™ digital intraoral sensors, contact Gendex today. Some people say that position is everything in life — and for capturing quality panoramic images, that is truly the case! Excellent image quality results from careful attention to positioning, and special features on the GXDP-300™ help clinicians to capture panoramics more easily and efficiently. The process starts by setting up the acquisition within your imaging software. Then, ready the unit by positioning the chin rest and bite guide and fully opening the head supports. After pressing the reset button to position the rotating unit, select the projection and patient size on the touchscreen. Now, for patient positioning. Before settling the patient into place, tell them to remove any glasses, false teeth, jewelry, hair clips, or pins, and then place the protective apron. Press the up and down buttons on the unit to adjust the height of the chin rest so it is slightly higher than the patient’s chin. Ask the patient to step into the unit and grab the handgrips. After the patient places their chin on the chin rest, ask them to position their upper and lower anterior teeth into the groove on the bite guide. Laser technology is responsible for the next step in positioning. After asking the patient to close their eyes, press the laser button to initiate the laser alignment lights. 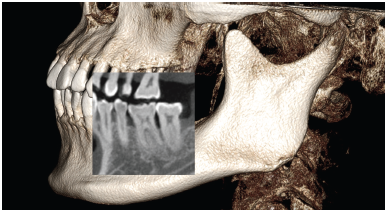 For mid-saggital placement, verify that the patient’s head is not tilted or turned to one side. For standard panoramic horizontal placement, use the up and down buttons to bring the patient’s Frankfort plane parallel to the laser. 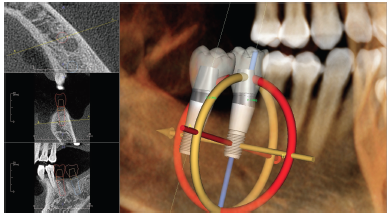 For bitewing projection, horizontal placement, use the up and down buttons to bring the patient’s occlusal plane parallel to the laser. Laser lights can be raised or lowered before making adjustments to the Frankfort or occlusal planes. For standard panoramic placement, adjust the chin rest, posteriorly or anteriorly so the cuspids coincide with the laser. For bitewing projection placement, adjust the chin rest to the bitewing marker. After positioning the laser, carefully push the unit’s head support towards the patient, and rotate the head-support knob clockwise to close the temple supports for a gentle, yet firm grip on the patient’s head. While the patient holds the handgrips firmly, support the patient’s head position by putting your hand on the back of their head, and ask the patient to step forward slightly. Check that the patient is still in the correct position. Ask the patient to press their lips together and to press their tongue against the roof of the mouth. Tip: Looking at a fixed point in the mirror will help the patient to remain still. During exposure, the unit will rotate around the patient’s head until finished. Exposure should take about 12 seconds for an adult panoramic and 6 seconds for a bitewing. During exposure, move at least seven feet away from the unit, to a place where you are still able to see and hear the patient. Finally, release the head support, and help the patient out of the unit. Proprietary FOX™ technology facilitates well-defined, high-quality images with consistent magnification and image uniformity. Panoramic images can provide accurate views of patient anatomy for better diagnostics and a more streamlined workflow and capture process. The GXDP-300 blends performance and simplicity — and puts you in a better position to achieve quality panoramic imaging to provide the best treatment planning for your patients. For more info on the Gendex GXDP-300, visit the product page. 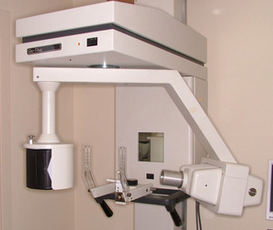 GENDEX VOTED BEST INTRAORAL X-RAY. 10 YEARS IN A ROW. Since 2003, hundreds of Dentaltown members, also known as Townies, have come together to select dental products worthy enough to be recognized with the prestigious Townie Choice Awards. Gendex has been a Townie favorite from the very beginning, and the recipient of a Townie Choice Award every single year for 10 years in a row. This year, with 143 votes, nearly 3 times higher than the second classified, Townies have continued in their tradition of assigning the category award for best intraoral x-ray machine to Gendex. 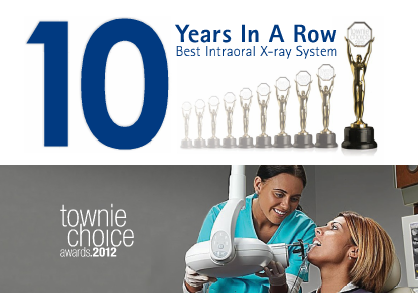 No other dental imaging manufacturer has had the honor of being selected for 10 years in a row! This outstanding series of awards is a testament to the Gendex legacy and its history of dental innovations, which started back in 1893. The company commitment to excellence has resulted in iconic and solid intraoral x-ray products like the popular CDX and GX-770. 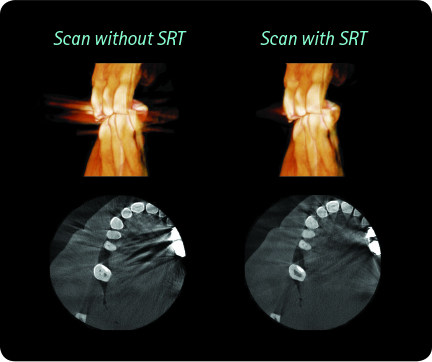 The current expert DC intraoral x-ray machine continues the Gendex traditions of delivering dental practitioners with proven dependability, clear diagnostic images, and efficient workflow. 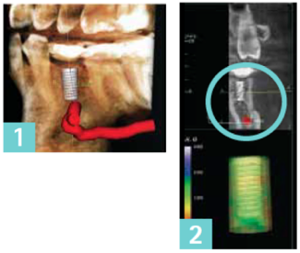 Today, Gendex Dental Systems offers a comprehensive portfolio of dental digital radiography solutions that spans from the award-winning GXS-700 digital x-ray sensors, to extraoral digital panorex machines able to deliver consistent imaging results with clear and easy to acquire panoramic and cephalometric views, as well as dental CBCT scans. 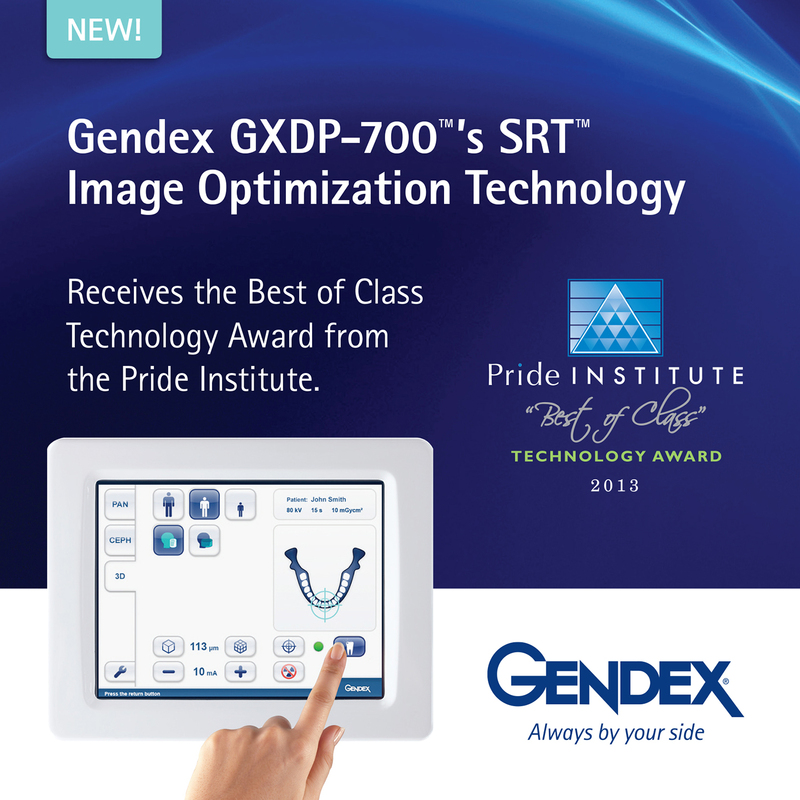 GENDEX GXDP-700 X-RAY SYSTEM - TRACK AND WIN! The month has finally come where we reveal the much anticipated Gendex GXDP-700 Panoramic X-ray sweepstakes winner! Thousands of contestants have been entering to win and the excitement has helped build a fan base for the Experience Gendex Tour that has taken this sweepstakes on the road. 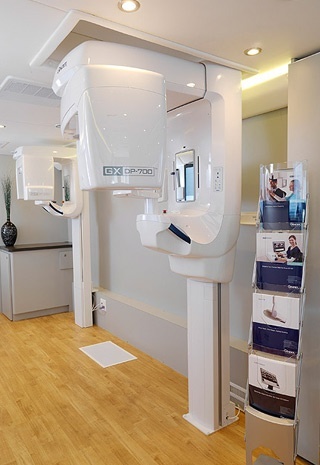 The Experience Gendex North American Tour has housed the 3-in-1 digital system even before the first doctor’s office. 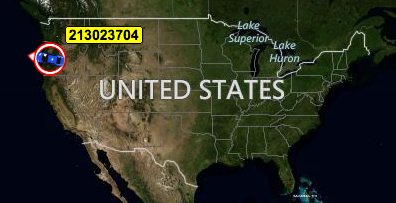 As dental professionals around the country stepped aboard the 46ft. “rolling blue thunder” bus, there was no denying the presence of the gorgeous GXDP-700. The sleek style and ergonomic design were instant head turners and when the doctors learned they could have the digital system in their office for the price tag of FREE, everyone jumped at the opportunity. Tens of thousands of miles were driven to showcase the equipment. Thousands of doctors entered to win the sweepstakes. And now thousands wait for the bus as it sets out on its last leg of the North American tour. The bus will complete its’ final mileage as it rolls into the winning doctor offices parking lot to present them with their GXDP-700 series. If you are one of those anticipating doctors, you can track us live as we travel the country over the next few weeks. The winning stop will be made the last week in September. Perhaps we are closing in on your office! Knowing the excitement that graced the faces of the thousands who stepped aboard the bus to see and learn about the product, we can only imagine the thrill on the face of the winning contest and their staff as they see the Gendex blue bus pull up to their office. Hold on to your hats, this last month will be an exciting ride.